Get stoked with me! 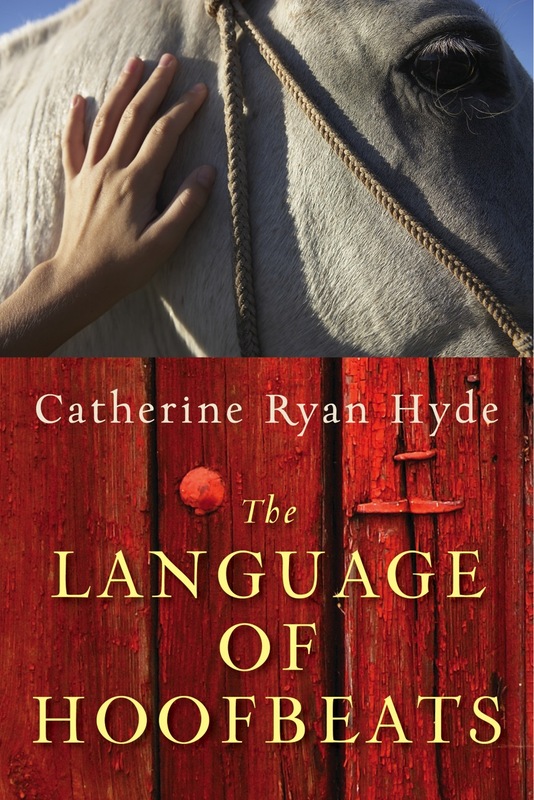 In less than 24 hours my newest novel The Language of Hoofbeats will be released. Some of you, depending on your time zones, might see it drop onto your Kindle tonight!